If fighting black money is the aim, demonetisation is the wrong weapon, says India’s largest and oldest business body. 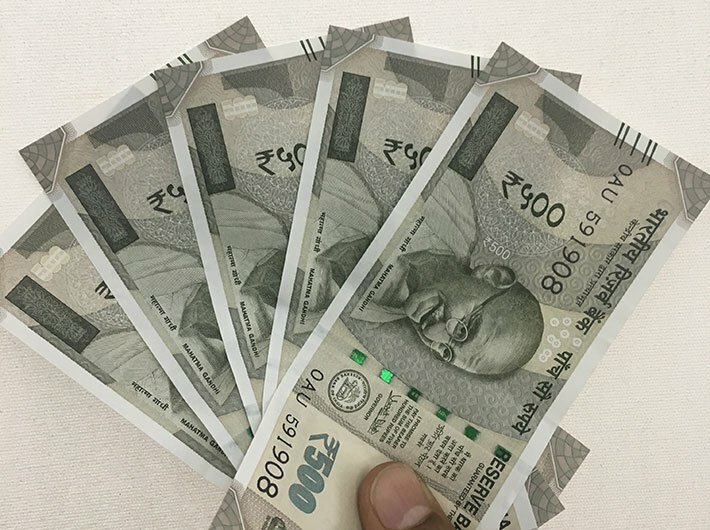 “Demonetisation may wipe out the stock of black money held in cash but can do little about the ill-gotten wealth converted to assets like gold and real estate and the scrapping of high value notes does not prevent the future generation of unaccounted money,” the Associated Chambers of Commerce and Industry of India (Assocham) said in a release on Tuesday, based on its study. The argument, of course, has been made by many, yet coming as it does, even belatedly, from a leading business association shows unease in the economy about the move. “Invalidating existing high denomination notes addresses the stock of black money but little to address future flows. Eliminating such flows will require further reforms like lowering stamp duty on property transactions, electronic registration of real estate etc.,” the Assocham said. Much of conspicuous consumption is paid for in unaccounted money, which, in the hand of the recipients can again become perfectly legal income, it argued. Benami deals in real estate and commodity markets make it difficult to trace the transactions to the ultimate buyer or seller. “Even if the existing stock of illegal currency is wiped out by demonetization, it will be soon replaced as long as such points of contact exist between legitimate and illegitimate deals,” said the ASSOCHAM study quoting the Economic and Political Weekly journal. It said ultimately the problem of undisclosed incomes and wealth has to be tackled at the source. The government must reduce the opportunity and incentives for unaccounted transactions by narrowing the gap between the market value and the one fixed by the government agencies for different levies like stamp duty etc. The chamber suggested several measures to check the menace of black money. These include reducing discretionary powers to officers, which is possible if the rules and laws are crystal clear and are not left to individuals’ interpretation. “Ironically, several of our laws are badly drafted and framed, leaving scope for official discretion. The problem in a way starts here,” said the chamber, adding a strong political will would be required to deal with this issue. Bureaucrats drafting the proposed legislations should be clearly instructed not to leave any grey areas.